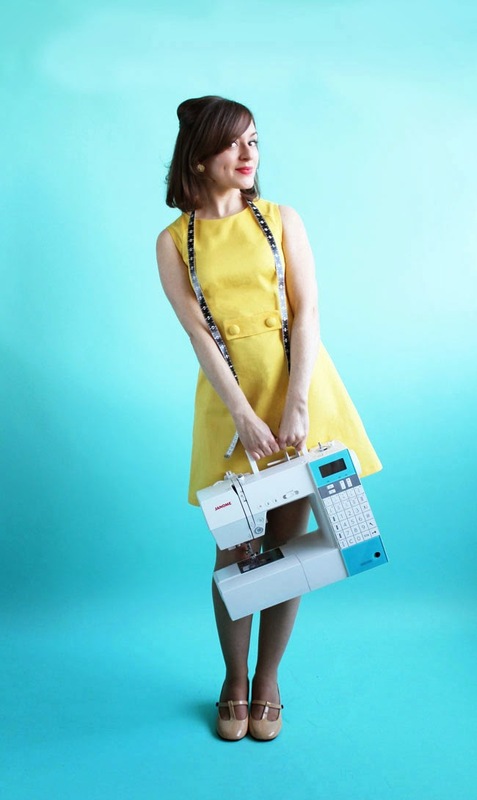 Tilly and the Buttons: #SewingFrancoise Contest! Excited about making the Francoise dress? Fancy winning one of ten amazing prizes? 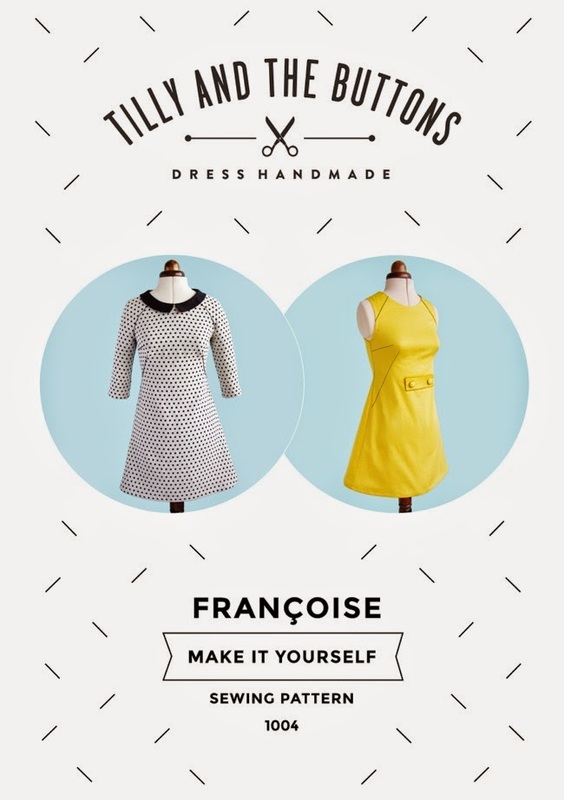 Enter your handmade dress into the #SewingFrancoise contest! 1st prize = a brand new Janome DKS100* sewing machine worth £500! Prize for all entries = general glory and admiration for your creativity! 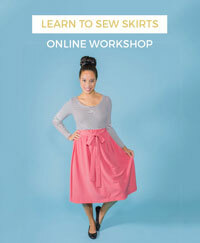 1) Make your own dress using the Francoise sewing pattern. Keep it simple and striking, or embellish and hack the pattern to your heart’s content – your call! You have until 14th December to make it. Hint: Great photos will help your entry to stand out – think large, bright, with a clutter-free background. 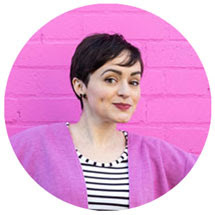 Portrait photos stand out best, and photos will need to be at least 650 px wide for us to feature them on the blog. Here are my non-techy tips for photographing your makes. The deadline to email in the link to a photo of your finished dress is midnight GMT on Sunday 14th December. We’ll pin links to one photo per entry on the Francoise gallery on Pinterest so everyone can "ooh" and "ahh" over your lovely creations. After the deadline, we (Tilly and Laura) will select a short list of the entries (well, "medium list" since there are so many prizes!) that stand out for us the most and publish those photos in a blog post. This short list will then go to a public vote so you can pick the ten winners! Public voting will close at 6pm GMT on Sunday 21st December. 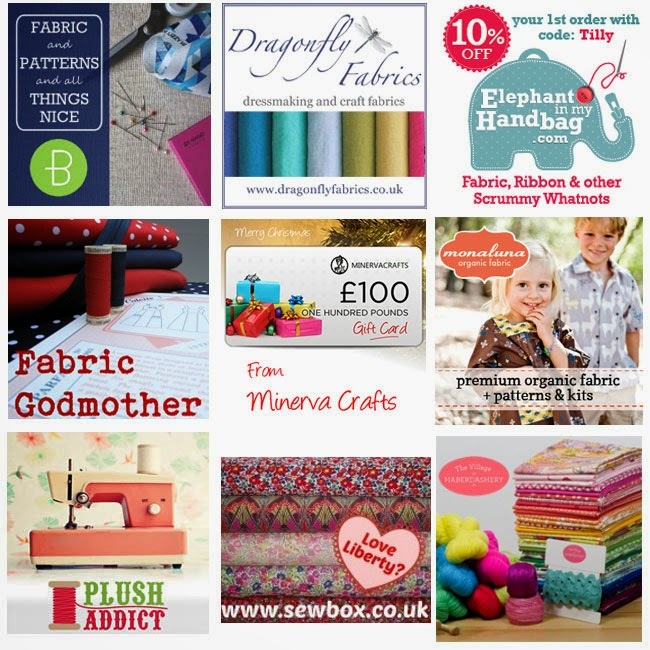 The most popular entry out of the short list will win the grand prize of the sewing machine; the nine runners up will each win a £100 voucher to one of the fabric shops (allocated by us). The winners will be announced just before Christmas. The contest is open internationally. You may enter the contest with as many different versions of the Francoise dress as you like, but only one photo per entry will be considered. By entering the contest, you grant us the right to publish your entry photo on this blog and social media. You don't need a blog to enter - you can upload your entry photo to Pinterest, Twitter, Facebook or Flickr, whichever you prefer. 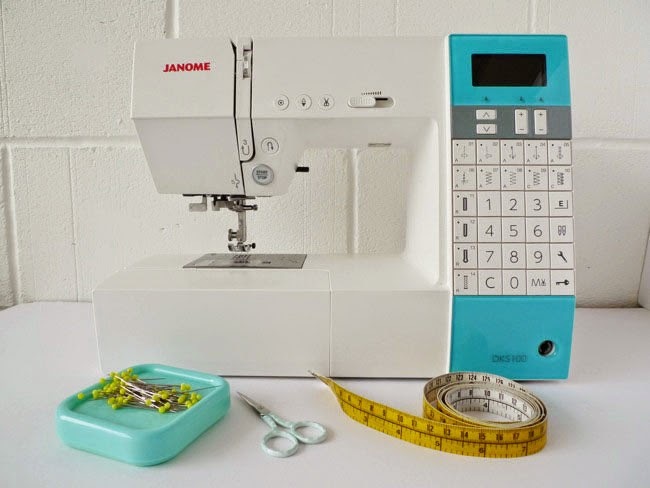 The Janome DKS100 sewing machine is only available in the UK. If the winner is based in another country, an equivalent or similar Janome sewing machine will be supplied. Runner up prizes will be allocated by us, and we are not able to take requests for which prize each runner up receives. Go forth and start #SewingFrancoise!